Gin and tonic has been my go-to drink since moving to Melbourne. I love the taste, and it is always so refreshing. 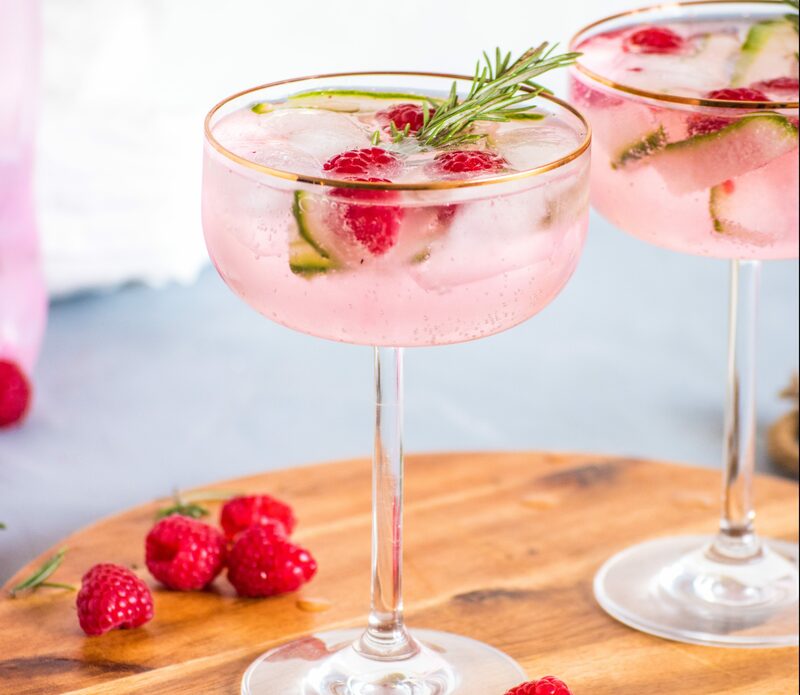 So this weekend I went that one step extra and added crushed raspberries and a touch of rosemary to the usual cucumber. Give it a try! If you love gin and tonic you are sure to love it! 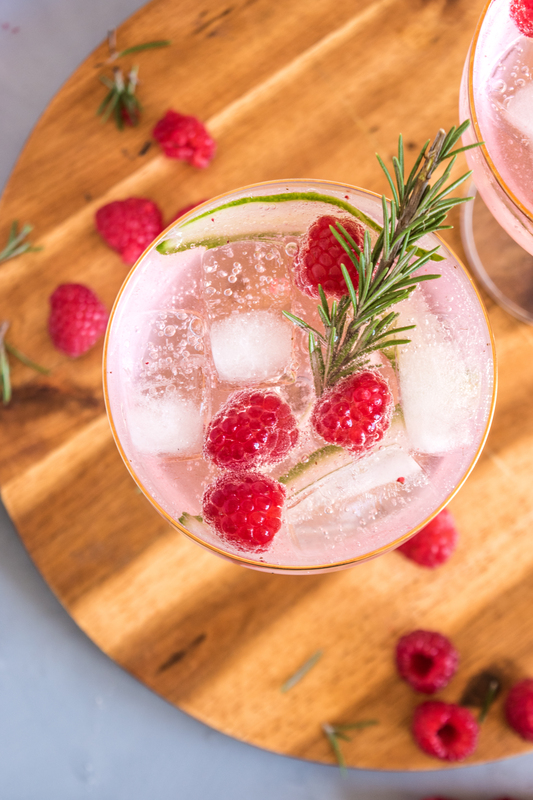 Add ice, raspberries and gin and one rosemary sprig into a cocktail shaker. Shake for 30secs. 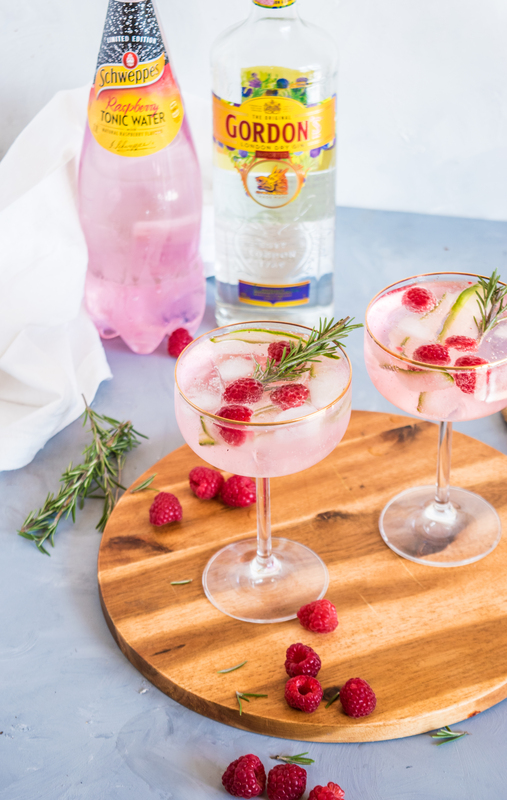 Divide among the two glasses, add more ice and then top off with the raspberry tonic water. Finish with a fresh rosemary tonic and enjoy!